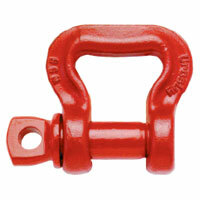 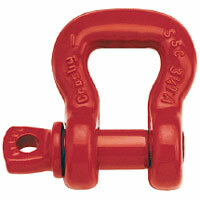 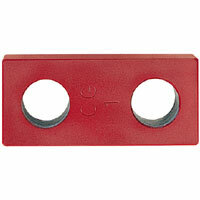 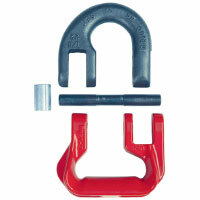 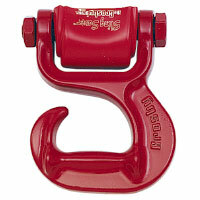 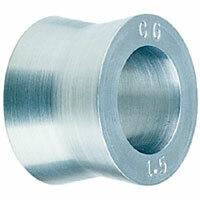 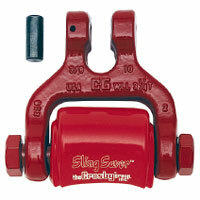 Tuffy Products is a stocking distributor of various rigging hardware for synthetic slings. 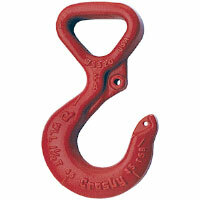 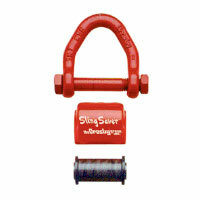 Of this hardware, one of our primary brands is Crosby, the market leader in rigging products. 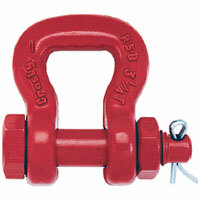 Crosby reached this level through engineering excellence, quality control, durability, recognized dependability, industrial education, and customer service... "Crosby: There is No Equal".